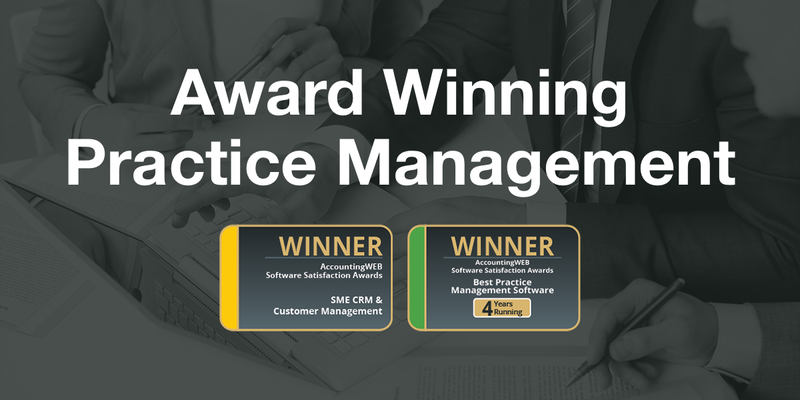 Prior to implementation we will provide consultancy to you on how best to structure your data and practice information. This will aid data conversions and the effective use of the system into the future. The time taken to implement DRIVE will depend on the size of the site, the server and workstation setup. Our qualified technicians will work in tandem with your IT resource to ensure that the system is implemented to your satisfaction. The amount of data to be converted will depend on the requirements of the practice, the quality of the data they currently have and the amount of time the wish for us to spend on converting the data. 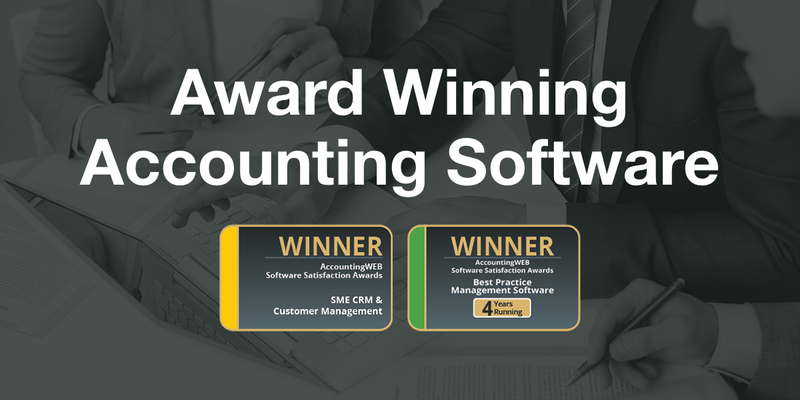 Relate Software have converted all of the market leading Time & Fees, CRM and accounts packages. If you happen to have a less well known package we will review the quality of the data and outline what can and cannot be converted. Our Hands-On training program consists of one-day courses, which are held on customer premises to ensure the training is geared to the individual needs of each practice. The schedule covers all of the key modules within the system. Training is spread over a number of months and is designed in tandem with the implementation plan allowing our customers to plan training at convenient times throughout the project or when new personnel are appointed. As a company we pride ourselves in the quality of support provided to our customers. Support for Relate Software products provides for an unlimited number of calls to be made to our support help desk. 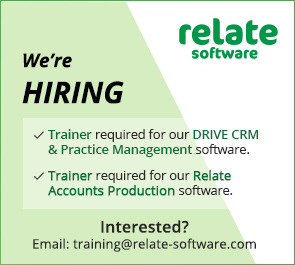 The support desk is manned from 9.00 to 5.30 Monday to Friday by our support team who are fully trained in and dedicated to the Relate Software product suite. Support over weekends or Bank Holidays can be provided by prior arrangement for specific periods at an agreed rate. We encourage customers to install and set up their servers to allow the use of remote connectivity for remote diagnosis of support queries. In addition, our support team use technologies such as ‘VPN’, which allow the support consultant to take control of application via a secure web connection to troubleshoot and resolve customer queries. Our objective is to resolve 80% of support queries within the duration of the initial contact. All calls are logged on our call tracking system. Where calls are not closed within four hours, they are automatically notified to the support manager and to the operations manager for escalation. In a small minority of cases, we send them on to the Development team should the need arise. Access to regular updates and enhancements are provided on a regular basis via a CD containing the latest release and also on an on-going basis via web downloads. Check out our Blog and subscribe to receive the latest accounting news, product updates and promotions. As a company we pride ourselves in the quality of support provided to our customers. Support for Relate Software products provides for an unlimited number of calls to be made to our support help desk. The support desk is manned from 9.00 to 5.30 Monday to Friday by our support team team who are fully trained in and dedicated to the Relate Software product suite. Support over weekends or Bank Holidays can be provided by prior arrangement for specific periods at an agreed rate.